IEDC's Annual Conference is the largest yearly gathering of economic development professionals from across the country and around the world. 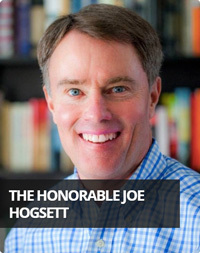 The conference features distinguished keynote speakers, dozens of interactive sessions led by industry experts, networking events, and educational tours. 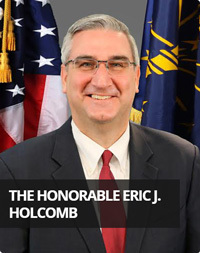 Indiana is excited to host the 2019 International Economic Development Council’s Annual Conference in our vibrant capital city of Indianapolis. I know hosting your convention in Indianapolis will result in a memorable and productive week for you. 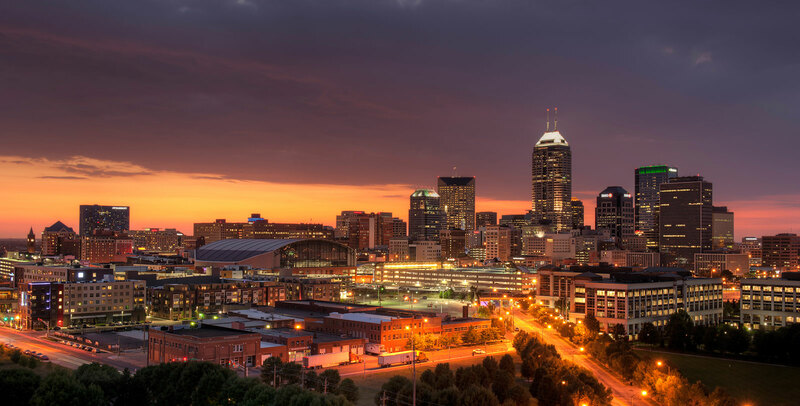 You will enjoy the convenience and abundance of networking opportunities due to the connected nature of our downtown, a convention district design you will only find in Indianapolis. 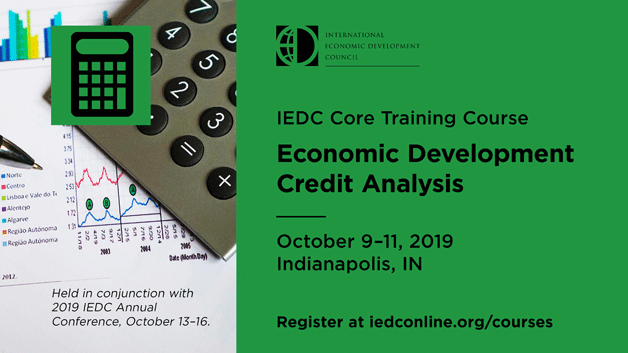 On behalf of the City of Indianapolis, we look forward to welcoming you next October for the 2019 International Economic Development Council’s Annual Conference. We are excited to host such an impactful group of professionals working to promote economic growth, create jobs, and support quality of life in our communities. Indianapolis’ vibrant downtown, entrepreneurial spirit, and healthy business environment is an ideal space for this gathering to flourish. This hands-on course presents business financing tools and available private financing options, as well as how the public sector can complement bank financing. You will learn how to stimulate private sector investment that results in the creation of permanent, private sector jobs and increased productivity. 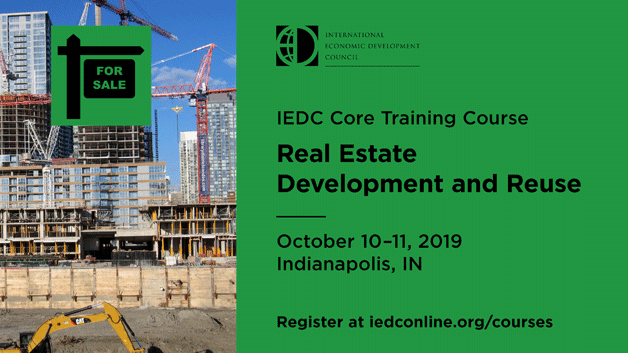 Learn the fundamentals of market and site analysis, financial feasibility, and what political considerations are required to move a development project from conception to realization. Examine a wide variety of financing tools that are available at the local, regional, and state levels.